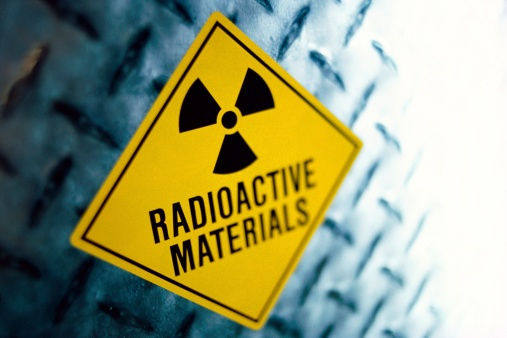 According to a new study published in the journal Laboratory Investigation, researchers may have found a drug that can reduce damage to the gut after exposure to nuclear radiation—even if given one day after the initial exposure. Researchers tested the drug TP508, a regenerative peptide, on mice 24 hours after the exposure occurred. They discovered how one injection of TP508 significantly increased the survival rate in mice after nuclear radiation exposure. Researchers believe the drug is efficient because it limits the damage to the gut. This is an essential aspect of the drug because high radiation exposure can cause negative effects, including damage to the gut lining and gastrointestinal toxicity (GI) syndrome. TP508 stimulates growth of new blood vessels, curbs inflammation, restores blood flow, and reduces cell death. Human trials have shown that the drug speeds up the healing of diabetic foot ulcers and wrist fractures with no serious side effects. Kantara, C., et al., “Novel regenerative peptide TP508 mitigates radiation-induced gastrointestinal damage by activating stem cells and preserving crypt integrity,” Laboratory Investigation, doi:10.1038/labinvest.2015.103, published online August 17, 2015, http://www.nature.com/labinvest/journal/vaop/ncurrent/full/labinvest2015103a.html. Paddock, C., “Drug may reduce harm o9f potentially lethal radiation,” Medical News Today web site, August 24, 2015; http://www.medicalnewstoday.com/articles/298493.php.